My originally thoughts were that everyone had died but pretty much everyone survived, apart from Princess Asseylum. 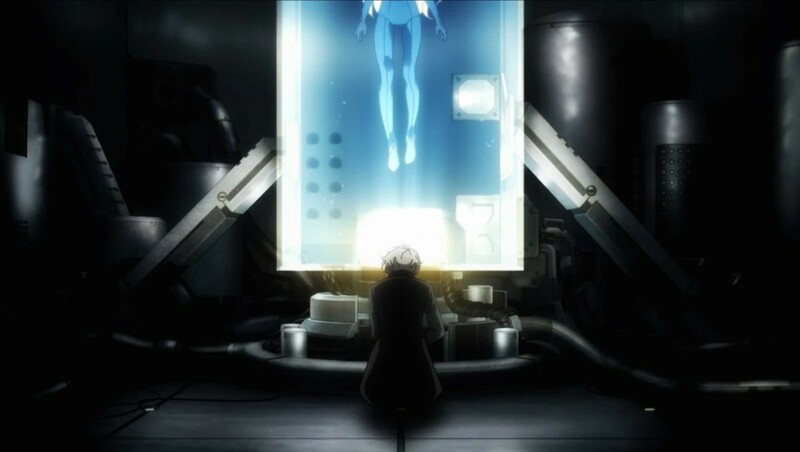 Inaho’s survival shocked me the most, a bullet through the head is pretty much a killshot in my books, but it seems Inaho is able to live through that. But after doing some research it seems people have survived bullets in the real world too. Sadly, the naive princess died – well maybe. She wasn’t able to pull an Inaho or a Saazbaum and survive all those bullets. She is being used as a beacon to rouse the troops to take over the Earth. Her sister is pretending to be her and is using her position to continue Saazbaums ambitions. We do see the princess at the end of the episode, and her body seems alive however she could very well be brain dead. The Aldnoah Drive that she had activated did power down, which only happens if the activator dies or someone else with the ability powers it down. It seemed that only the Emperor’s lineage could power down another’s Aldnoah Drive, but I am not sure about that. I think she is dead, but who knows this anime seems bent on reviving characters. Does kissing pass the activation gene? Both Inaho and Slaine have the power to activate the Aldnoah Drive, and they both kissed the princess. Does this mean that the power is passed through exchange of bodily fluids? Now I wonder how the Emperor gave the power to 37 of the Orbital Knights. This episode was not really what I envisioned after watching the end of season 1 (episode 12) yesterday. I was expecting a darker beginning, and something where nearly everyone who died didn’t live. I was surprised to see another anime who would be willing to kill off the main characters, but now it seems I was mistaken. I had Code Geass hopes for this one, but maybe not. Well sorta lived. It seems like she has a heartbeat, but whether she is going to wake up is debatable.